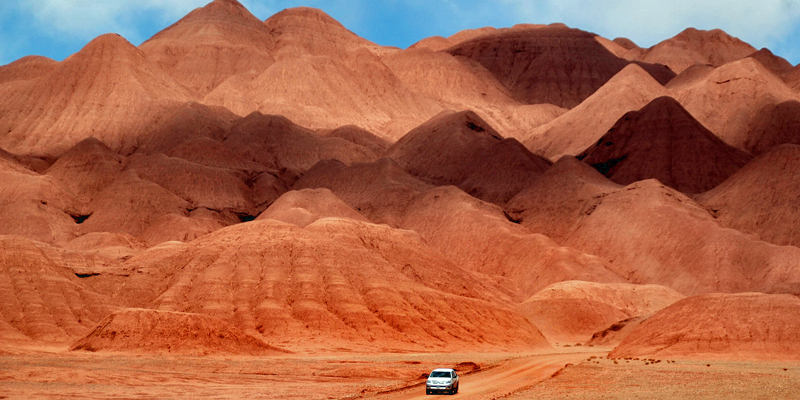 Often the most memorable places featured on i-escape are not those with most bells and whistles, frills and fripperies. 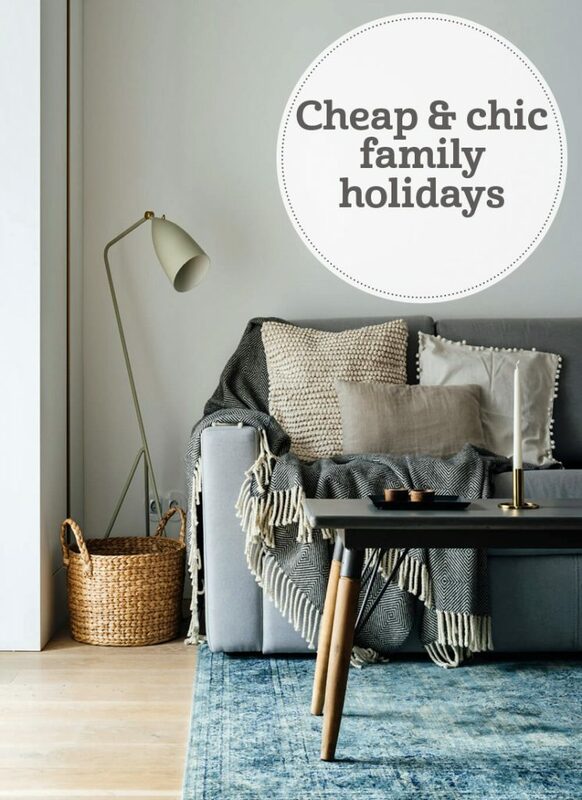 Our gorgeous Cheap & Chic family collection is full of great-value family-friendly B&Bs and rentals, which still make the i-escape grade for their style and substance. 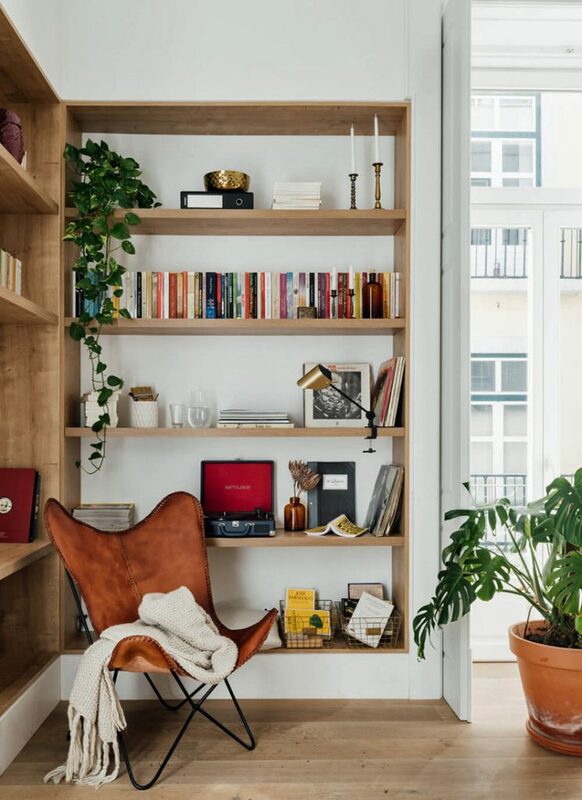 Read on for some of our favourites worldwide! 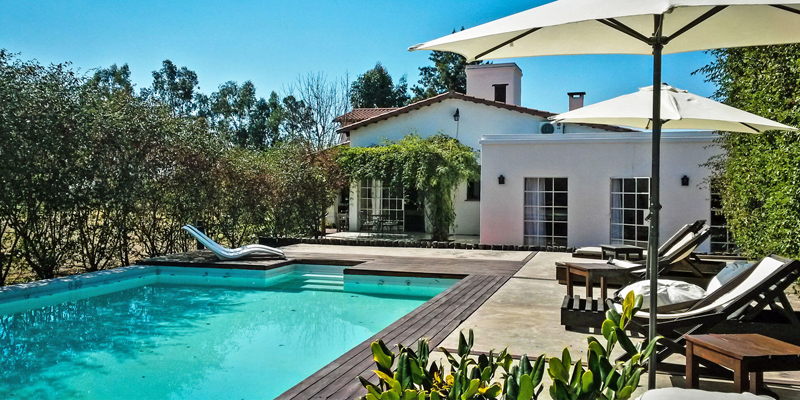 Perhaps the holy grail for families: a property which has separate heated swimming pools for adults and children alike, a good range of accommodation for every size and shape of family party, great authentic food, and activities for all ages. 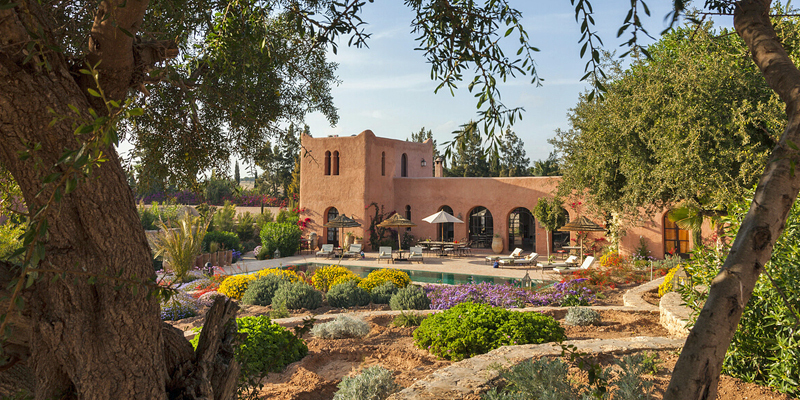 Inland from Essaouira, in a sheltered valley, is perennially popular Le Jardin des Douars, whose cascading botanical gardens are great for hide and seek, and whose rooms are beautifully realised in traditional Moroccan style. There’s a hammam and spa, boules, ping pong and games. The beach (kite surfing!) and medina (shopping!) are a 10-minute drive away. 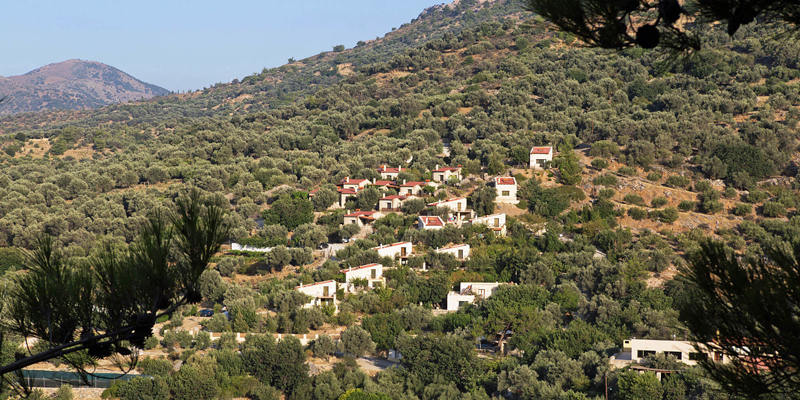 Alternatively head to the foothills of the Cretan mountains to agrotourism settlement Eleonas, where 20 cute stone cottages are clustered around the swimming pools (only heated in the shoulder seasons) and kids run free. Take cooking lessons, milk the goats, bounce around the playgrounds or hike in the mountains. There’s also a playroom, football court and table tennis. Small towns and hamlets can be delightful places for a family: you get the benefit of services and shops, and a deeper insight into local life. Base yourselves with owners who love the area, can offer great tips and provide an exceptional welcome to all. 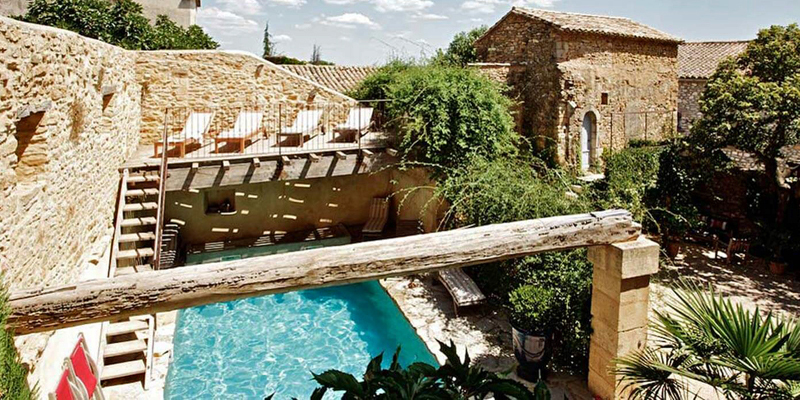 Escape to rural Provence for a tranquil time at bohemian chic Les Sardines aux Yeux Bleus, which has a small fenced courtyard pool. 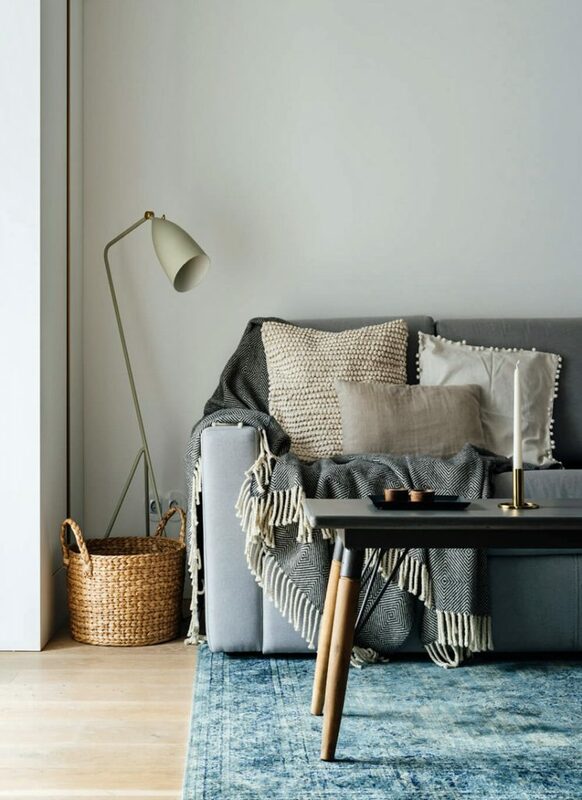 Choose one of the apartments for more space, a kitchenette and a balcony, or take 2 rooms to make a suite. 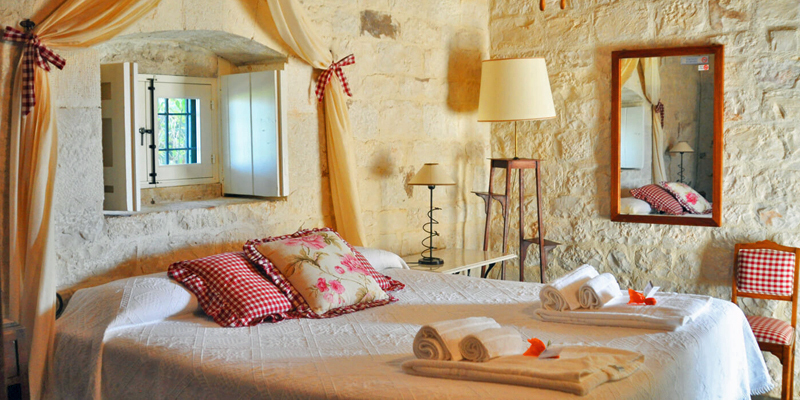 The many attractions of Uzes, Arles, Nimes, the Pont du Gard and Gorge de l’Ardeche are nearby. 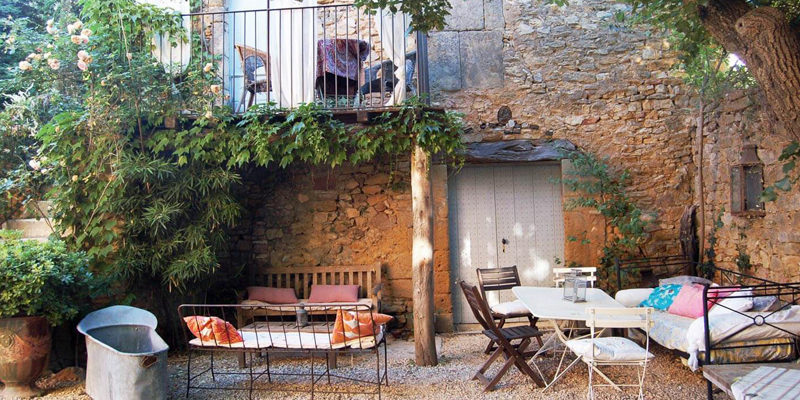 Catalonia has great beaches, castles, and cuisine, plus interesting places such as Girona and Begur to explore. 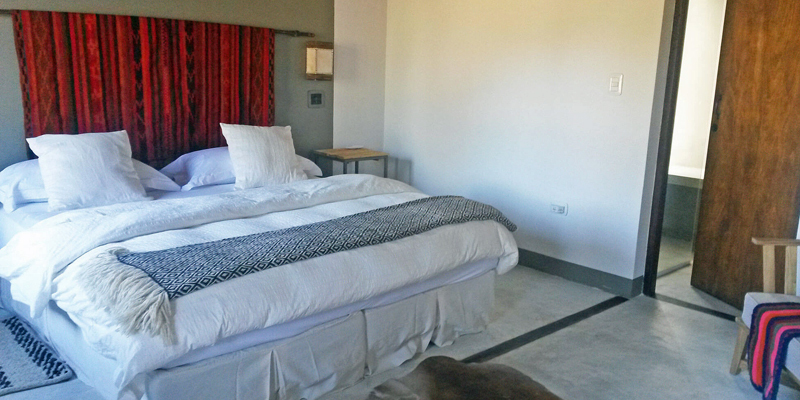 For a fun and cool vibe, stay at Hotel Aiguaclara. 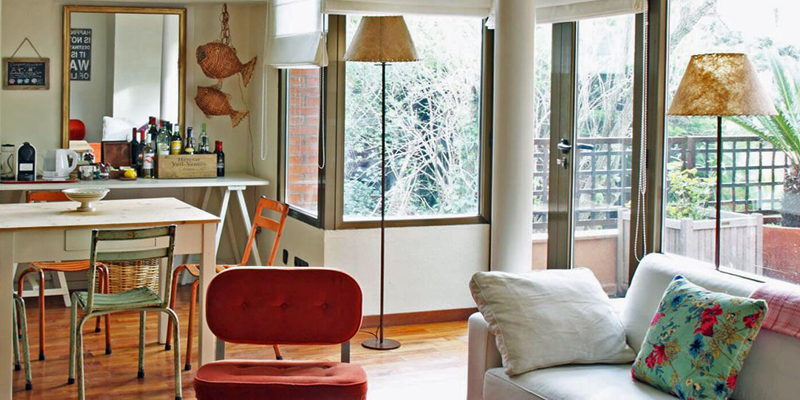 Fab owners Clara and Joan have created 10 unique rooms and an apartment decorated with quirky retro finds (some with outside space – best for families). There’s a bistro-style restaurant, fairy lights over the garden, and a basket of toys and towels for the beach. 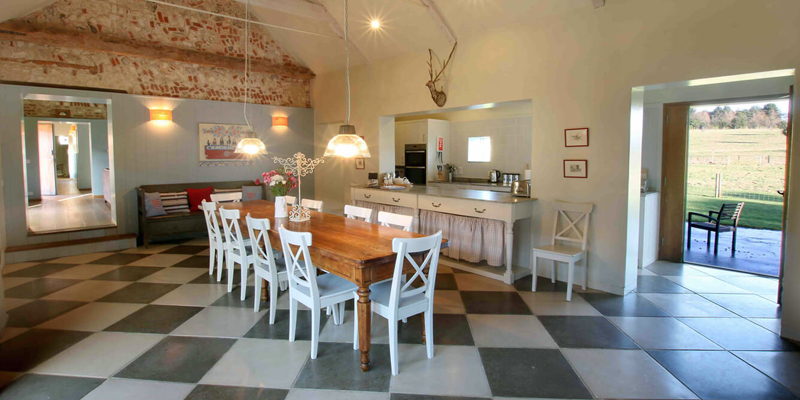 If you love being able to self-cater in style, seek out properties with well-equipped kitchens and outside space with barbecues, plus farm shops and restaurants nearby. 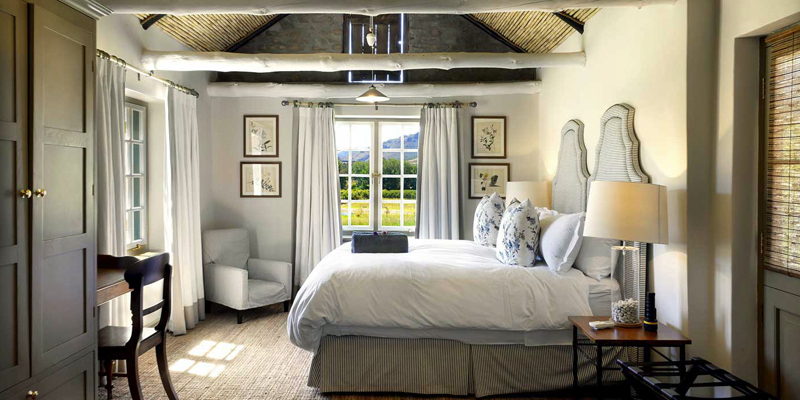 Under an hour from Cape Town are the Cape Winelands: pretty Cape Dutch architecture, stunning mountains and wonderful wine estates. 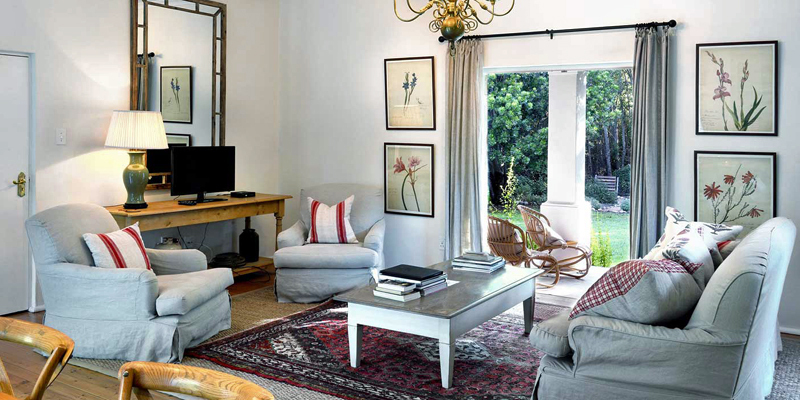 The 23 beautifully revamped Boschendal Farm Cottages are found on one of the oldest working farms in the South Africa, and share 2 swimming pools. 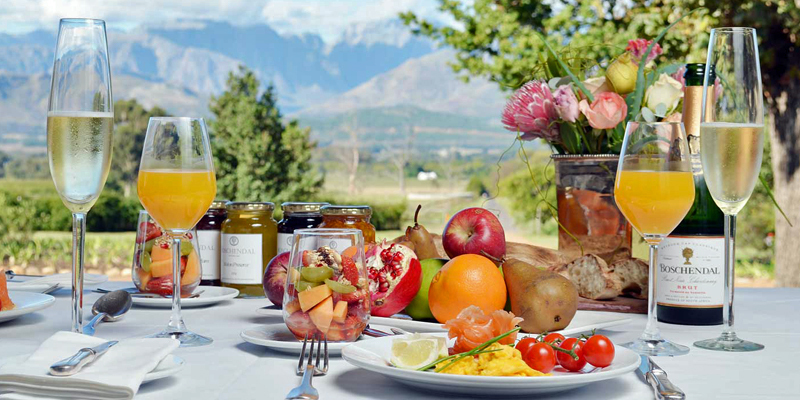 Not only do they come with Le Creuset cookware, there’s a superb on-site deli (from which you can order breakfast hampers, picnic baskets and Braai packs), a butcher, a café, and a choice of restaurants. North Norfolk’s pretty coastal towns have gastro-pubs and fish restaurants aplenty. 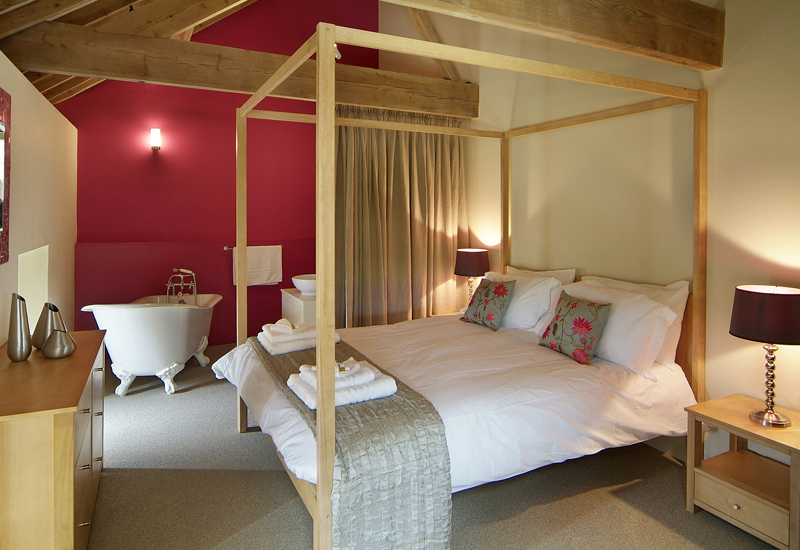 If you book one (or more) of the 6 brilliantly designed Barsham Barns through i-escape you get a voucher at the excellent local farm shop. Outside catering can be arranged if you’re here for a celebration. 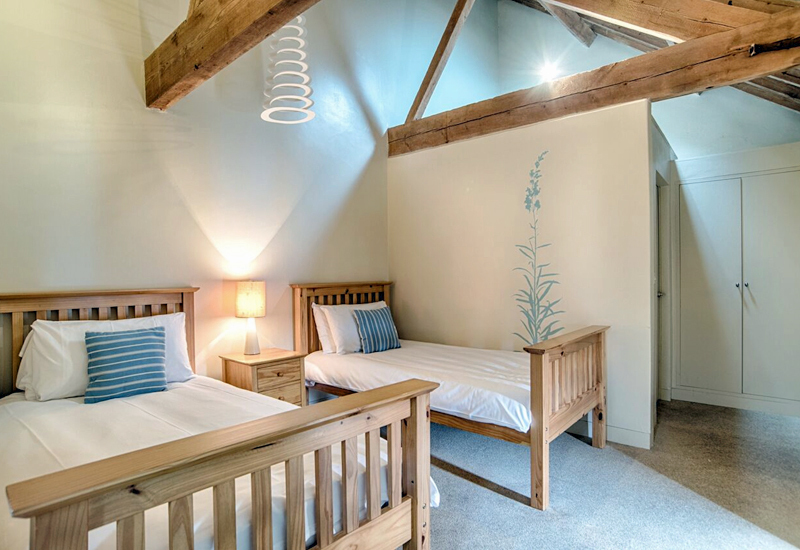 On returning from wondrous beaches, nature reserves, seal-watching boat trips, steam trains and stately homes, enjoy the games room (ping pong, table football) or relax in the steam room. 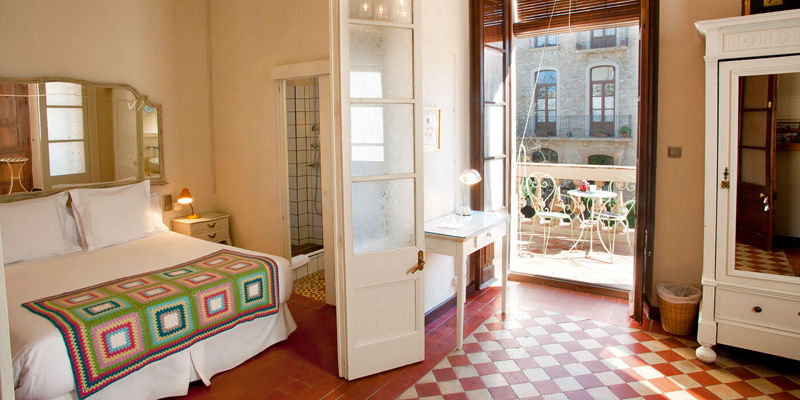 Well-priced boutique hotels and apartments are always a good thing for planning a city break. This permits more sight-seeing and shopping! 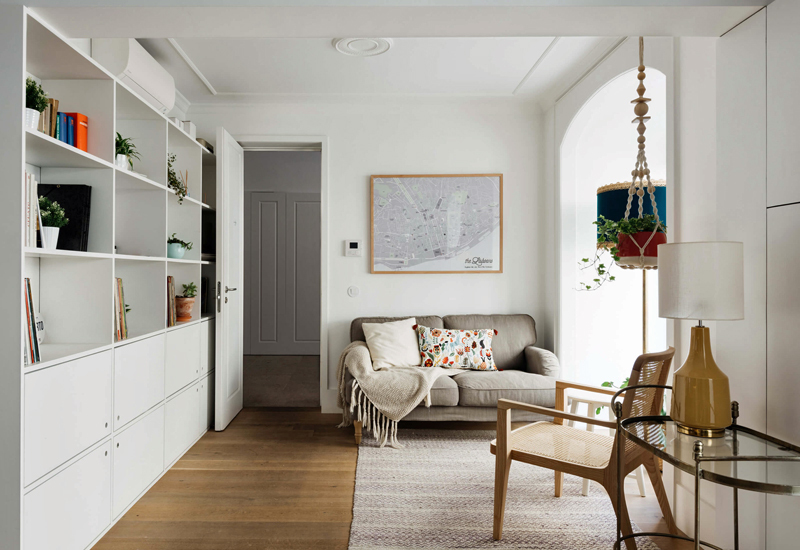 One of our favourite new additions for 2017 is The Lisboans – 15 designer 1-2-bedroom apartments in a former canning factory in the heart of old Lisbon. 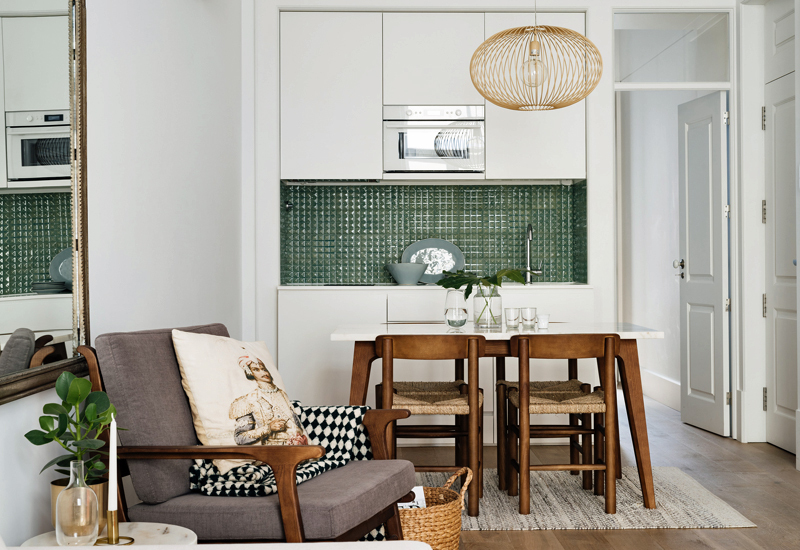 Mixing effortless cool with friendly informality, the apartments come with kitchenettes and are terrific value (rates include breakfast). You’re walking distance to most districts and sights, too. 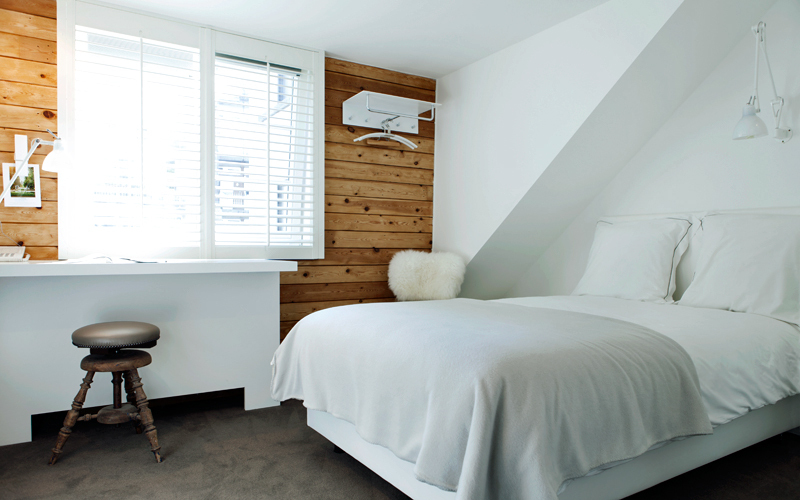 Within easy reach of Brussels’ historical centre, in bohemian Art Nouveau Ixelles (which has many boutiques and good transport), is elegant neo-classical hotel Made in Louise. 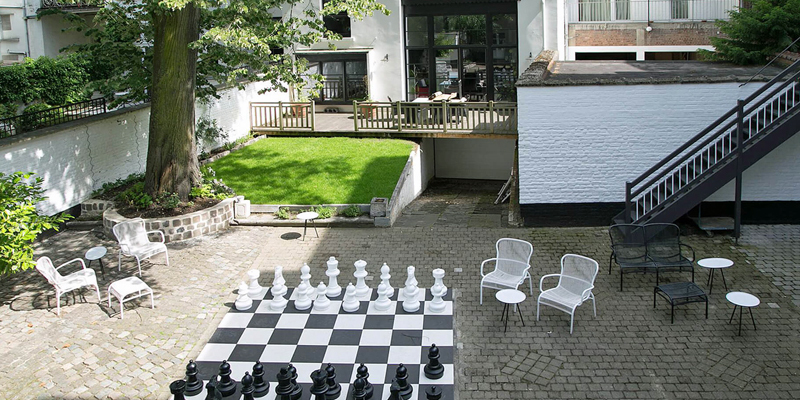 You get classic-contemporary rooms (think feature wallpaper, recycled train sleeper headboards, an overall monochrome tone), a courtyard with a giant chess set, and a light-filled breakfast conservatory. There’s also a great maxi-honesty bar beside reception for snacks and drinks. 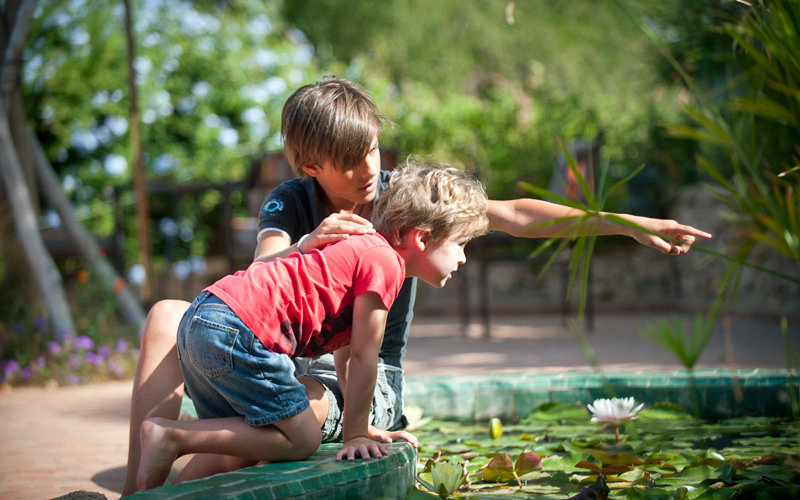 There’s a certain charm in being off-the-beaten track, with space for the kids to roam safely, a swimming pool, lots of things to do down the road, and slap-up breakfasts to set you up for the day. Plus the option of dinner back at the ranch on request. 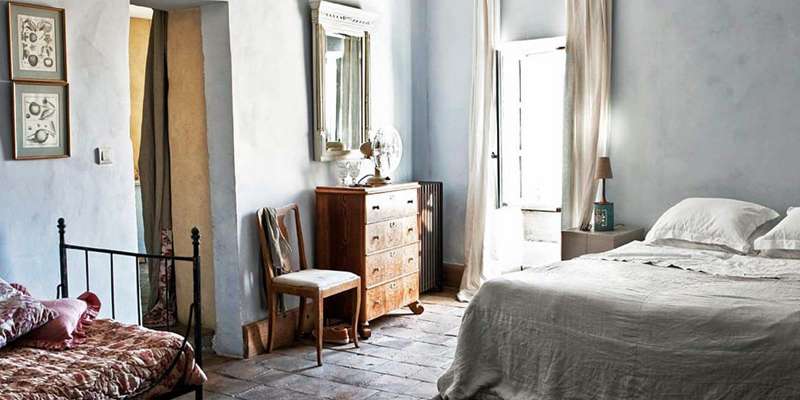 In southeast Sicily, converted farmstead Masseria Ciancio is one such haven. 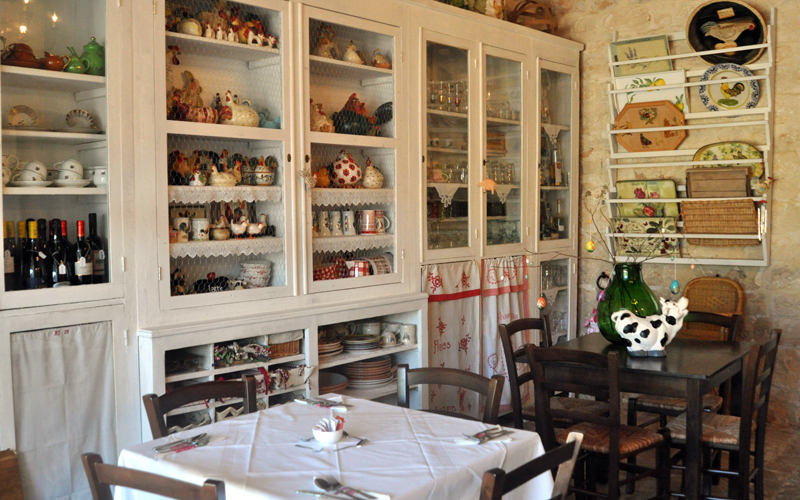 Just an hour from the airport and near UNESCO-listed Baroque towns, all of its rooms and apartments have retro country decor (chintz and check fabric, vintage crockery) and most have kitchenettes for basic self-catering. Outside there’s a small playground and cobbled courtyard. 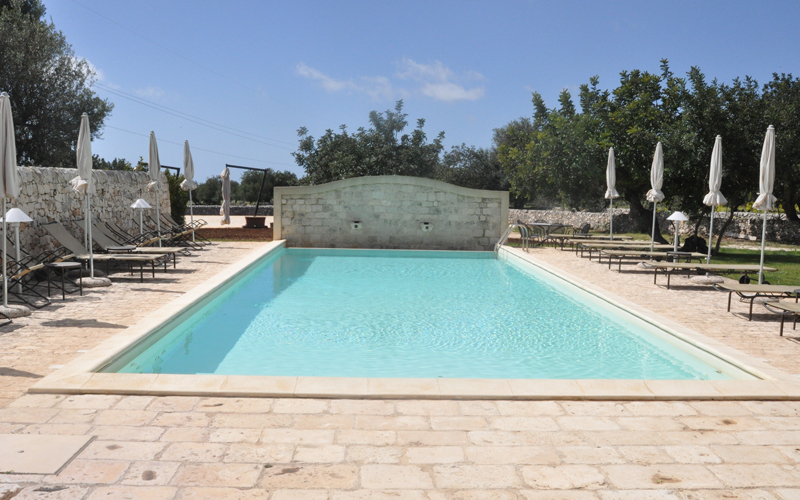 Beaches, Roman ruins and the Vendicari nature reserve are all close. 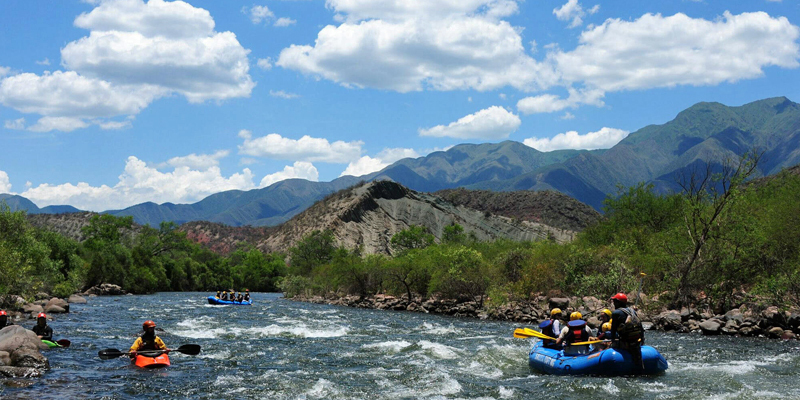 In the foothills of the Argentine Andes, discover NW colonial capital Salta. 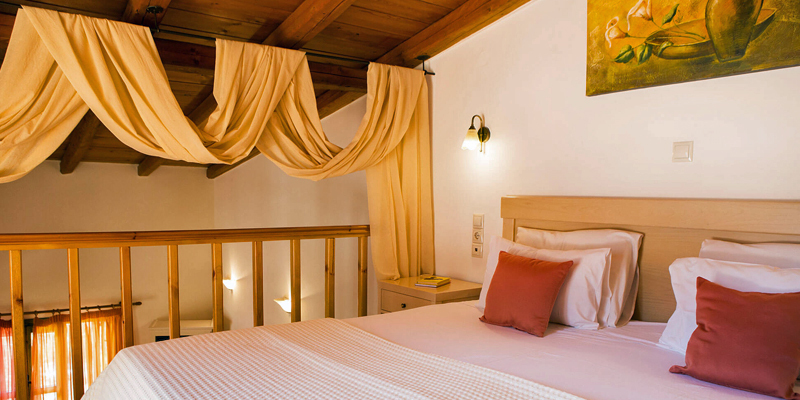 Owners Fabrizio and Valentina fell in love with the area’s unique high-altitude history and landscapes, and now run a first-class guesthouse and breath-taking tours from their country house, Finca Valentina, just outside the city. 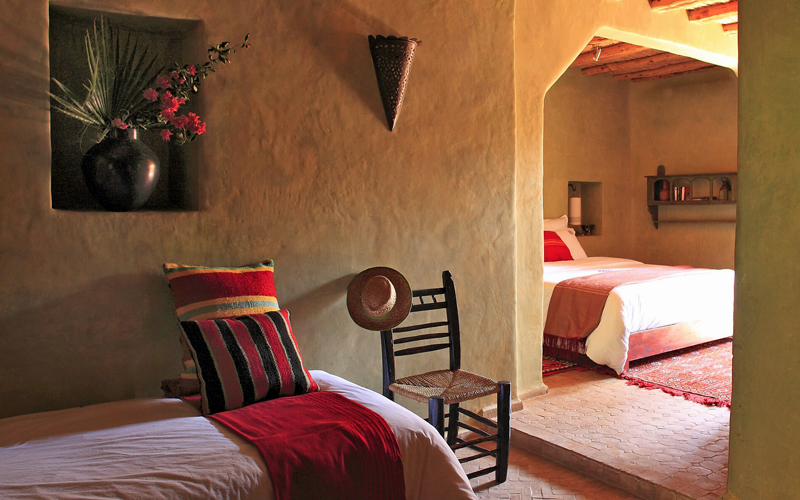 Rooms are styled with mid-century modern classics and ancient woven ponchos. Kids will love the rabbits and dog, as well as the swing and toys provided. 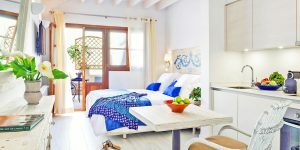 Browse all our cheap and chic family hotels and rentals.